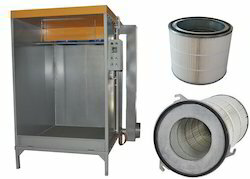 Our product range includes a wide range of powder coating plant filter and powder coating filter. With the thorough knowledge of the varied aspects of the market, we have been able to bring Powder Coating Plant Filter. Our company has gained expertise in offering a quality range of Powder Coating Filter. 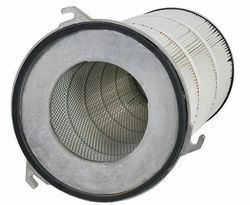 Amrit Filtration manufactures pleated cartridge filters from Polyester Spun bonded rigid materials which are used in Reverse pulse jet dust collectors in Powder coating application.We supply Minipleat HEPA filter to arrest finest powder particles escaping through exhaust to atmosphere.